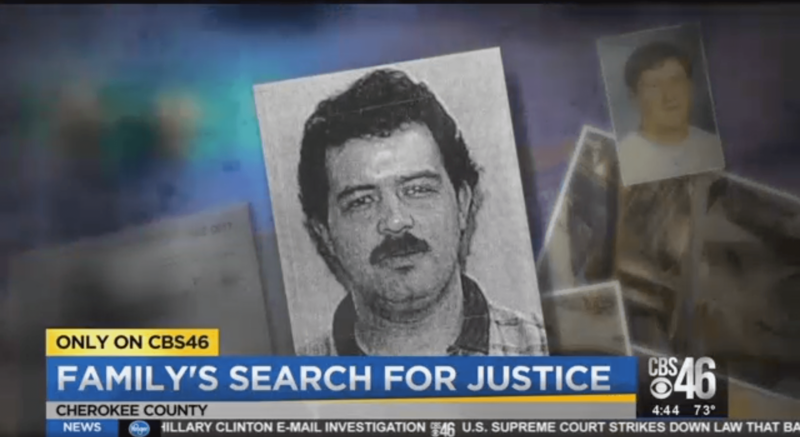 An American father and mother are continuing to fight for justice for their son, who was killed 18 years ago on Father’s Day in a car crash that left their family separated for life. 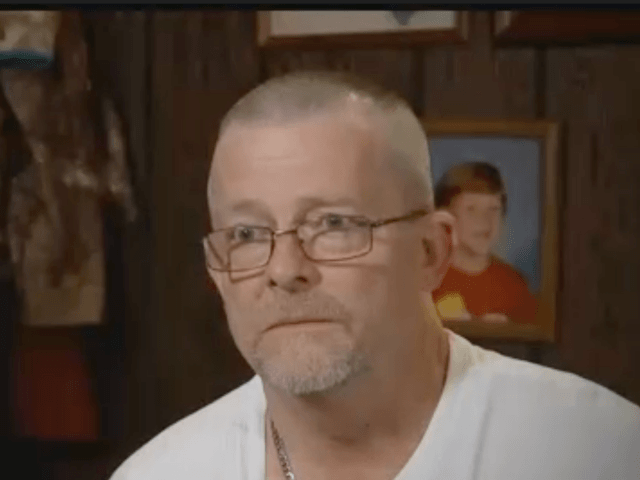 Billy and Kathy Inman were traveling with their son, Dustin, on Father’s Day through north Georgia when they were hit from behind by Gonzalo Harrell-Gonzalez, an illegal alien from Mexico. Dustin was killed instantly, while Billy was in a hospital for two weeks and Kathy was in a coma for more than a month. Neither of them were able to attend Dustin’s funeral because of their injuries. After the car crash, the illegal alien spoke to detectives but fled when he was instructed to go to the hospital. Investigators with the federal government now say Harrell-Gonzalez has been living freely in Mexico. 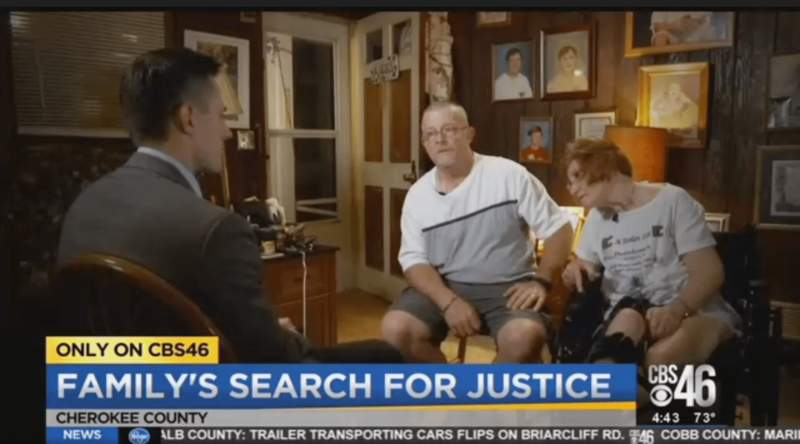 Today, Billy and Kathy—who is bound to a wheelchair because of the accident—are continuing to seek justice for the illegal alien killer of their son, telling CBS 46 that they have spoken to President Trump about their fight. “It’s a struggle every day,” Kathy says of missing her son Dustin. 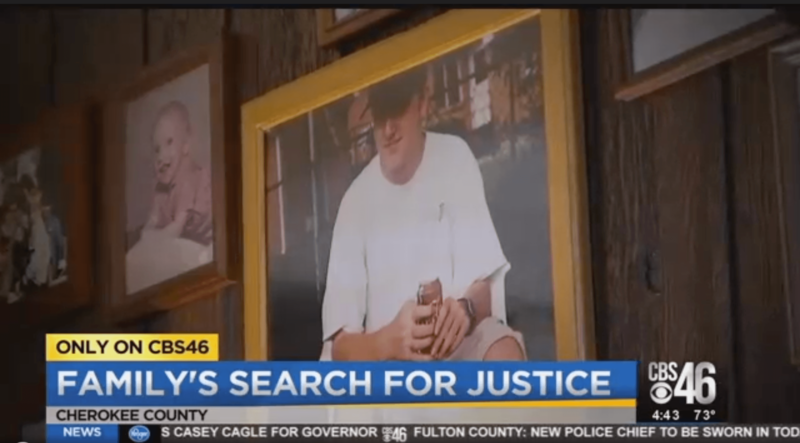 “The way my son died is unacceptable, how he died,” Billy told CBS 46. 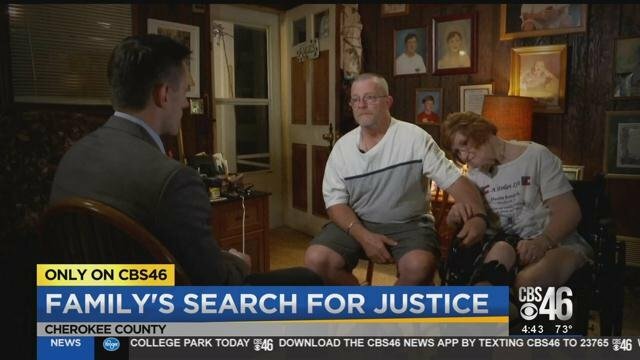 Billy and Kathy Inman speak to CBS 46 about the loss of their son, Dustin, at the hands of an illegal alien. Screenshot via CBS 46. A photo of Dustin Inman, who was killed by an illegal alien 18 years ago, hangs in the home of his parents, Billy and Kathy. Screenshot via CBS 46. Mugshot of Gonzalo Harrell-Gonzalez, an illegal alien who is accused of killing Dustin Inman and paralyzing Kathy Inman in a Father’s Day car crash 18 years ago. Screenshot via CBS 46. The illegal alien has been indicted on vehicular homicide charges, according to documents obtained by CBS 46, but federal investigators say they need the Department of Justice (DOJ) to work in capturing Harrell-Gonzalez in Mexico and extraditing him to the U.S.
“I hope so,” Cathy Inman told CBS 46 of seeing justice for Dustin’s death. To fight on behalf of bringing justice to Dustin’s killer and other American victims of illegal alien crime, the Dustin Inman Society was founded by D.A. King in 2005. Supporters can donate to the organization here.